Retro-style pixel art is making a big comeback in the 21st century. The nostalgia of classic video games and 8-bit monitors bright pixel art to life in a whole new way. Designers can use pixel artwork to revamp the original classic pixel style, or as a throwback to days long passed. Either way these pixel icons are the perfect way to get started. 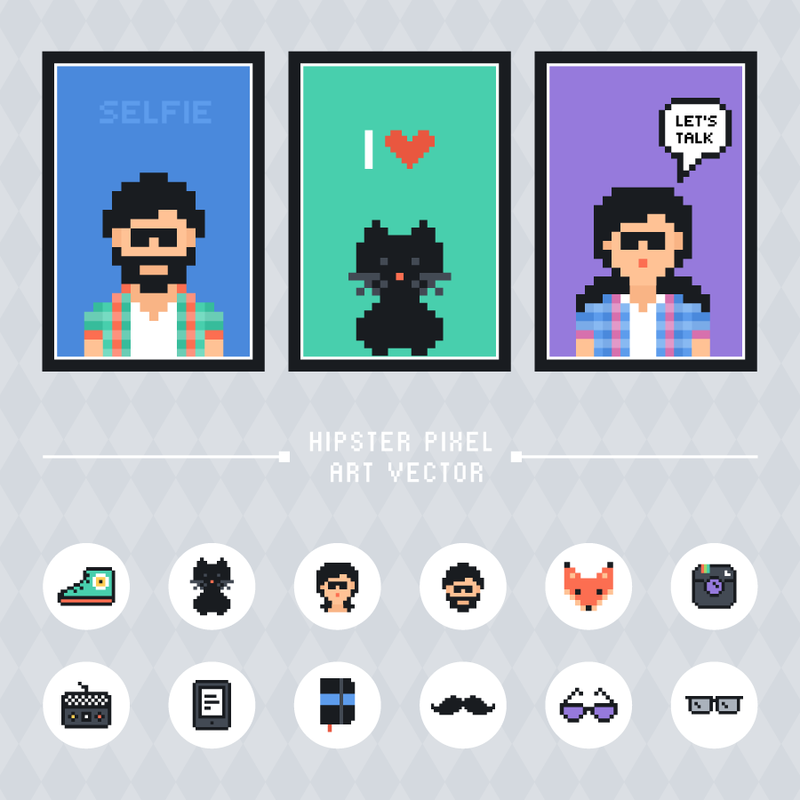 This free set of pixel icons was created by Vecteezy in a variety of filetypes including AI, EPS, PSD, and SVG. Each individual icon also comes in a 1024×1024 raster PNG file for use in pixel-based design work. This set includes 16 unique pixel icons which you can preview below. And remember these icons are completely free to use in any type of design work. If you’re looking for similar freebies check out what Vecteezy has to offer. You can also stay on top of their latest releases by following their Twitter account @Vecteezy.